Outstanding recreation/timberland opportunity. 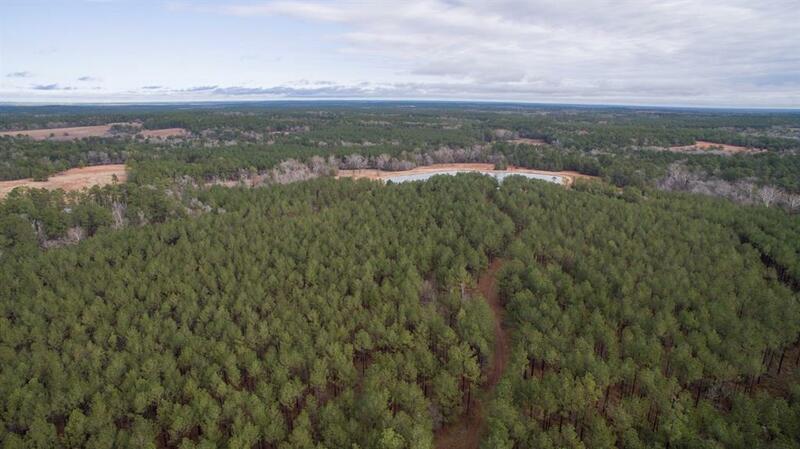 Excellent stewardship & physical development of a raw forestry tract of land.Beautiful topography under professionally managed pine plantations. Completely high-fenced perimeter & internal divisions. Good interior road system with main roads crowned & well drained, much includes 6-12 inches of iron ore base.Improved Whitetail and Red Stag. Ducks are abundant being close to the Trinity River/Lake Livingston water sheds. 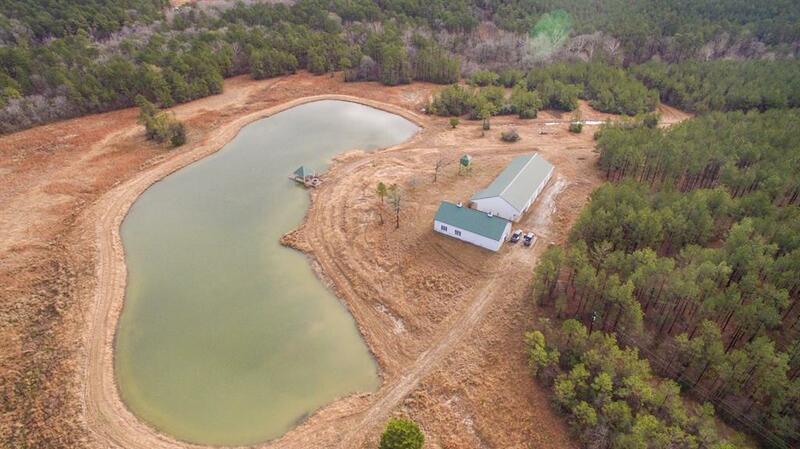 6 lakes/ponds, the bigger 2 being stocked. 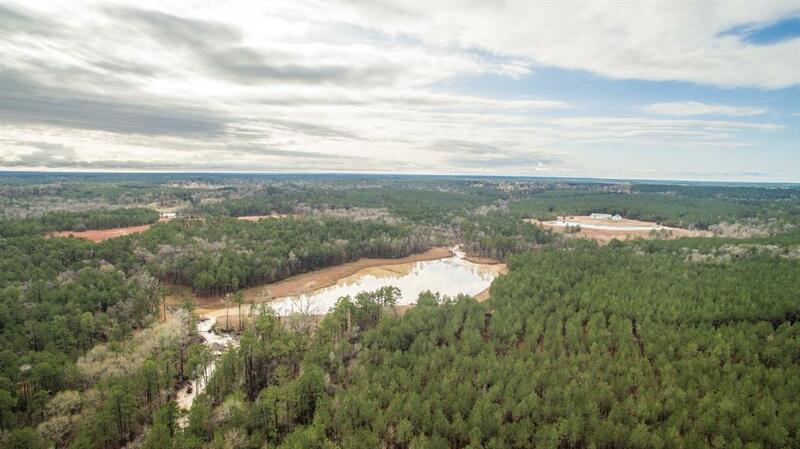 Recommendations and management by professional Wildlife Biologist.Quality construction & well maintained improvements, come move-in ready.Access/Frontage:Mann Rd. frontage. End of Lone Oak Dr. Both county maintained gravel roads.Note: Large lake spillway breached during Hurricane Harvey rainfall. Can be repaired or remain as is. 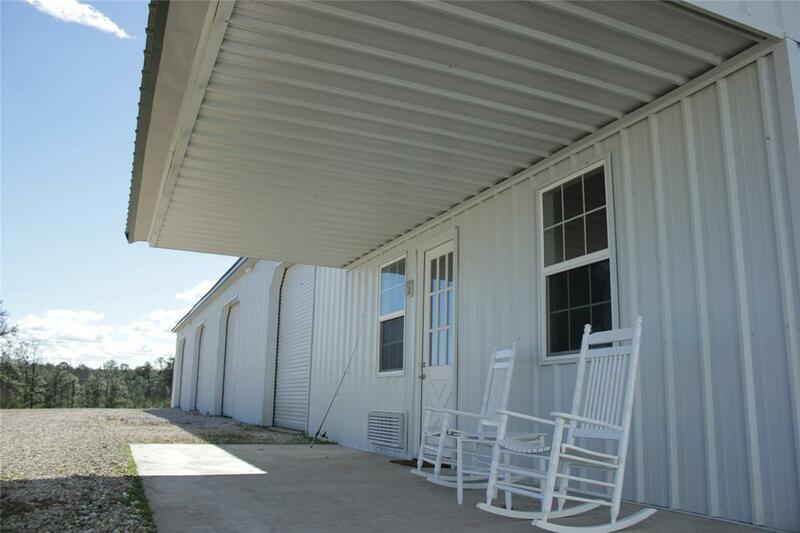 Contents of living areas and barns are limited. Additional items subject to separate offer.